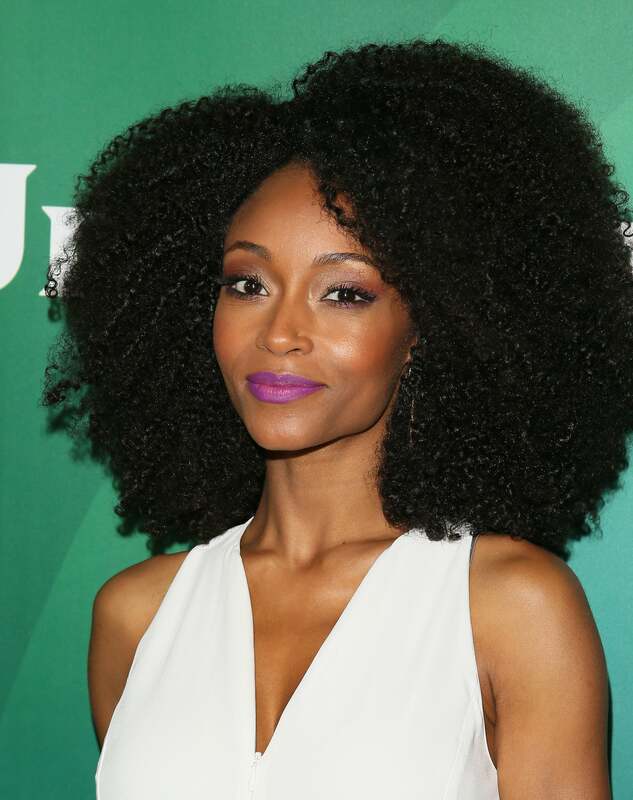 It's the 34th birthday of Yaya DaCosta; one of the most fabulous naturalistas around. 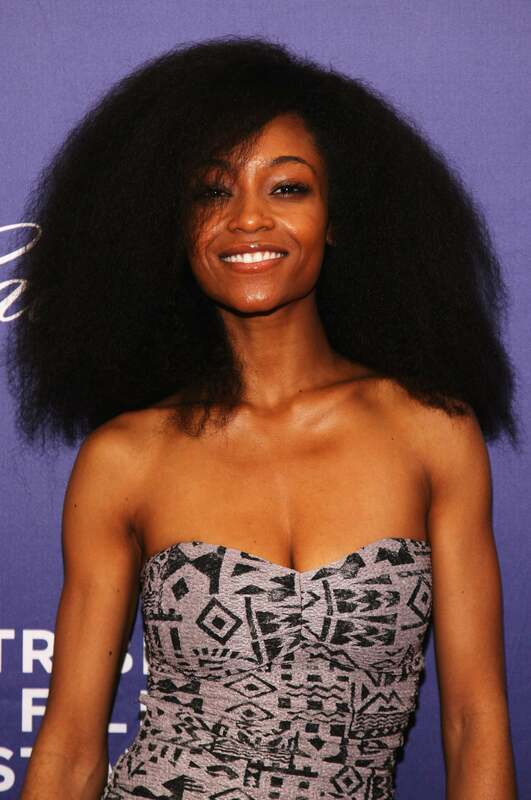 She's been slaying both the red carpet and editorial shoots with her bold and beautiful natural hair ever since she stole our hearts as the runner-up on cycle 3 of 'America’s Next Top Model.' 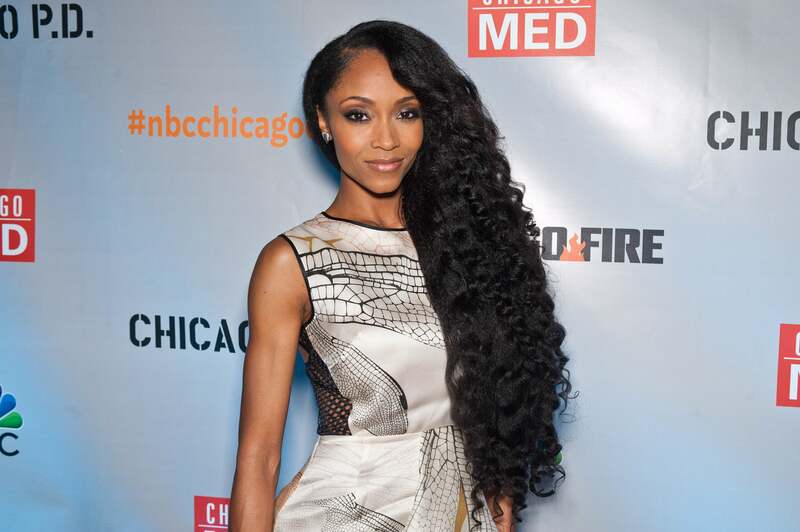 While Yaya has continued to makes waves as a stunning model, she has also made her name in the acting world, having portrayed the iconic Whitney Houston in Lifetime’s biopic of the singer, as well as April Sexton in the primetime drama 'Chicago Med.' In honor of Yaya’s birthday and great accomplishments, here is a look back at some of Yaya’s biggest and boldest hair moments. Snatched edges and curls for days. 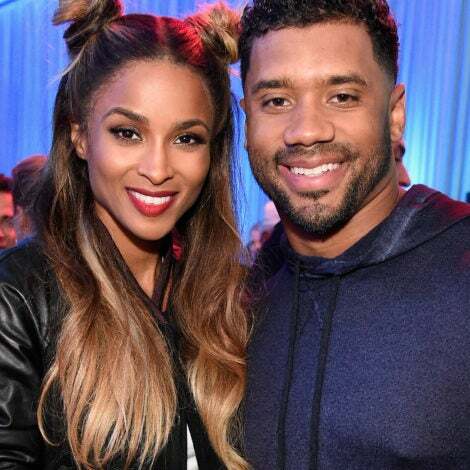 This blowout gives us life! This sleek high bun is fun and flirty. Such a classic and elegant look. This sideswept and pin combo is great casual look. This half updo frames her gorgeous face perfectly! A large, full fro is simple yet makes a major statement. This blown out, then slightly curled look is soft and sweet. 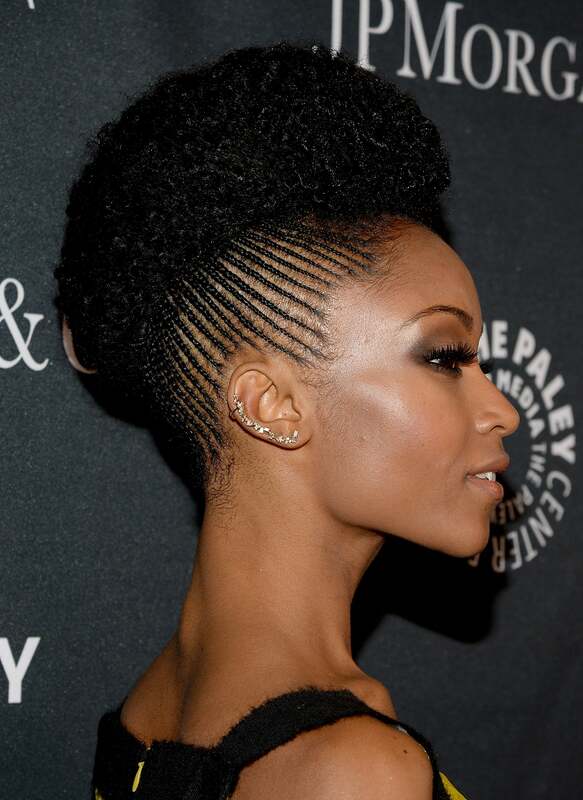 Major hair inspo with this cornrowed and and high bun combo! Pretty and chic. Here, she serves face while donning long curls. Giving us a smile and a sleek, natural side pony. These luscious locs are elegant and classic. Major hair goals with this “pineapple” and a bang! Long and sleek tresses accompany this red carpet glam. Loving this sideswept updo with a bang.